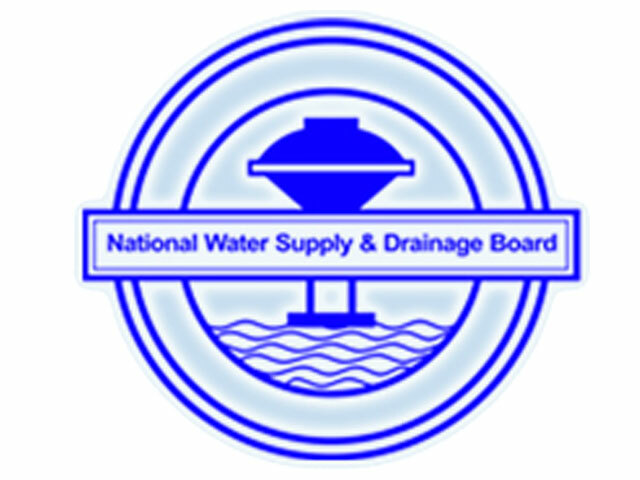 The employees of the National Water Supply and Drainage Board (NWSDB) who had been engaged in strike action since February 2 have suspended their strike after officials from the board conceded to their demands to increase their salary by 25%. “What they have asked for is not unfair, they are usually given a salary increment of 25% to 30% once in three years,” said General Manager of the NWSDB Engineer D.U.Sumanasekara. Engineer Sumanasekara said that the increment would come into effect from their March salaries. The Joint Water Supply Trade Union which led the strike cited that their demands for salary increments had fallen on deaf ears and repeated attempts to come to a solution with officials proved futile.